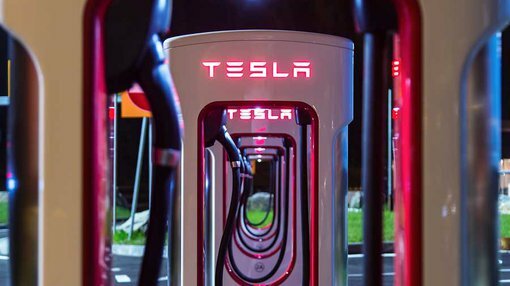 The Alternative Investment Market (AIM) in the UK is set to be the latest exchange to host a rising wave of graphite explorers, all hoping to take advantage of the interest and growing commercial requirements of companies such as Tesla. The Tesla story is well reported. Such is the company’s current influence, the electric auto maker was ranked the 10th most valuable global car brand recently with a valuation of $4.4 billion. Yet Tesla isn’t the only brand or industry player with a requirement for graphite, the key component in lithium-ion batteries, which are driving the electric car revolution and promise to upheave the energy space. Lithium-ion batteries are shaping as the basis of energy storage solutions, such as Tesla’s Powerwall. Suffice to say, graphite is part of the solution to completely upend the way the world uses and stores energy. Australian explorers were quick to cotton on to the growing demand for batteries and energy storage solutions and several small cap Australian listed graphite explorers have rushed into the sector. Whilst future demand for graphite may appear strong now, there is no guarantee this will continue as fluctuations in the market can occur. There is never any guarantee of success for early stage exploration projects. While Australian companies and investors have been quick off the mark, their UK counterparts have been relatively quiet in the space. 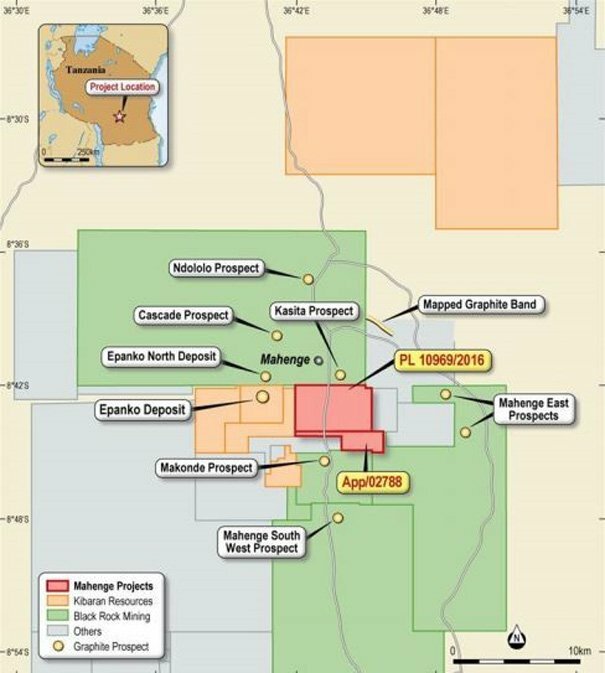 One of the few companies looking to take advantage of the growth in demand for graphite is AIM-listed Armadale Capital (LSE: ACP) – which recently entered into a heads of agreement to acquire the Mahenge Liandu graphite project in Tanzania. The Mahenge Liandu project is surrounded by a clutch of higher valued Australian companies. Both Black Rock Mining (ASX:BKT) and Kibaran Resources (ASX:KNL), are currently listed at multiples of ACP’s share price on the back of early work conducted on their high-grade coarse graphite projects. BKT is currently capped at approximately $A15 million (£7.5 million), while KNL is capped at £26.5 million. At the time of writing, ACP was capped at just £2.49 million. It should be noted that Tanzania is a high risk region owing to political instability which can affect mining projects getting off the ground. While both BKT and KNL can be classed as early-stage companies, the global demand for graphite is such that KNL has bagged binding offtake agreements to the tune of 30,000 tonnes per annum. This includes 20,000tpa with ThyssenKrupp – a German conglomerate valued at €11.8 billion (£9.27 billion), demonstrating the kind of customers that junior resource companies can sell to in the early stage of the graphite exploration game. Australian companies in Tanzanian graphite range from the aforementioned BKT all the way up to the $A1.4 billion (£720 million) Syrah Resources. With the emergence of these explorers, Australian investors have bought into the graphite story. 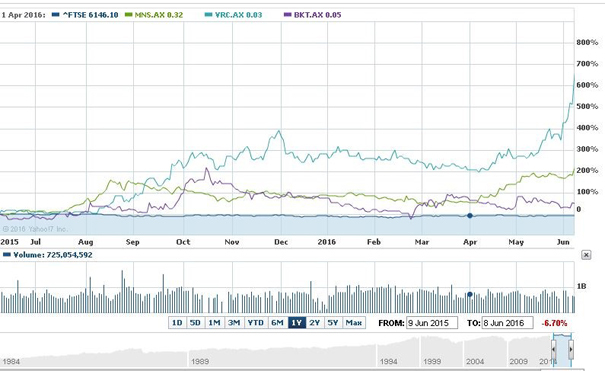 The share price patterns of some of the Australian players, such as Volt Resources (ASX:VRC) and Magnis Resources (ASX:MNS) paint quite the picture. In London, even at this early stage, ACP is generating attention in investor circles, including from brokers. On the back of the Mahenge Liandu deal, ACP was slapped with a ‘speculative buy’ rating from Beaufort Securities. And since one particular article on ACP’s new graphite plans was released on Monday 6th June, the stock’s share price has moved from 1.325p up to a closing price of 2.5p on 8th June, an 88% gain in the space of a few days. 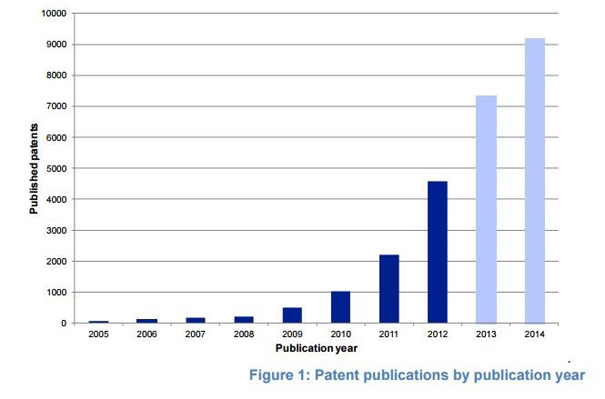 Last year the UK Intellectual Property office produced an update on the worldwide outlook for graphene patents – mostly because there had been such an explosion in patents for the use of graphene that it started to become something worth measuring. Graphite has been hailed as a so-called ‘wonder material’ because of its malleability, strength, and electrical conductivity. It maintains integrity at higher temperatures than other metals – which is why it’s being sought after in engine manufacturing. It’s being looked at in the medical sector in tissue engineering, in integrated electric circuits and in the mining sector as lining for containment ponds. Increasingly it’s finding its way out of the lab and into the commercial world – with its application in lithium-ion batteries leading the way. Mid-way through last year Samsung announced that it was playing around with graphene-infused batteries in an effort to double the life of its smartphones range. Suffice to say, any company which manages to double smartphone life will more than likely be a very profitable one. Companies in Australia have managed to sell their high grade graphite discoveries to investors through the lithium-ion battery revolution. The question is whether we’re about see a spate of graphite plays on the AIM and LSE trying to tell a similar story. Early movers such as ACP may be in the best position to tell the story and become leaders in the space and move beyond its current micro market capitalisation. If that does eventuate, you can be sure there will be a raft of imitators starting to hit the London markets as has happened in Australia.